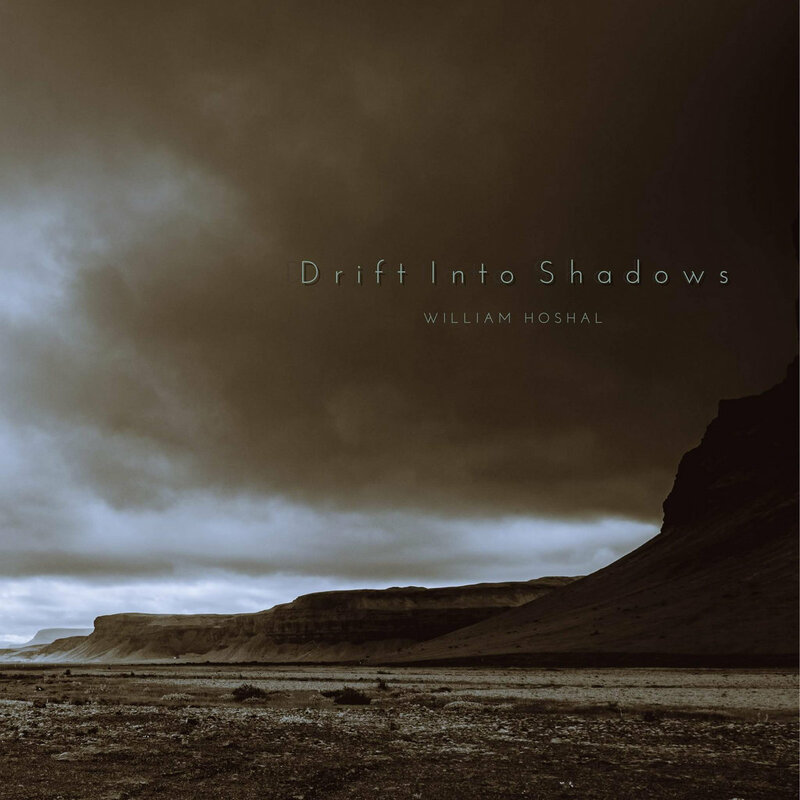 Drift Into Shadows is our new album from William Hoshal. The idea behind this collection, per the artist, was to actually use a single motif and polytonality to create all three pieces. "The inspiration comes from the time my wife and I spent living and photographing/painting in the (US) desert southwest....a correlation between the spectacular and varied light and the utter stillness". And now, the inspiration is shared with you! 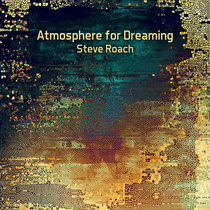 Over two hours of amazing ambient, including the title track, which is an hour long ambient soundscape! Enjoy!! 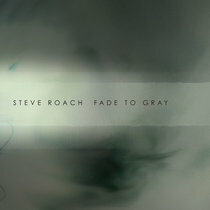 Download includes front and back covers. 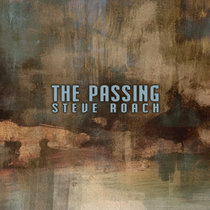 All music composed, performed and produced by William Hoshal. Cover photos: San Rafael Swell, Utah, US. Courtesy of Kim Hoshal. "Composer, arranger, and performer William Hoshal* draws creative influence from the worlds he inhabits. Originally trained as an instrumentalist, his award-winning music has been featured in jazz festivals and on the concert stage both here and abroad. ultimately led him to add the Native American flute and various world flutes to his musical lexicon. 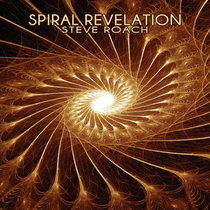 Influenced by jazz legends John Coltrane, Michael Brecker and Joe Henderson, as well as Native American musicians like Jim Pepper, John Rainier Jr., and Kevin Locke, he began incorporating the traditions of the native flute into the harmonic and rhythmic structures of jazz and contemporary classical music. As a jazz and commercial musician, he has performed with artists such as Pat Metheny, The Brecker Brothers, Clark Terry, James Moody, Bob Mintzer, Michito Sanchez, Doc Severinson, Maureen McGovern, Celine Dion, and Lou Rawls." 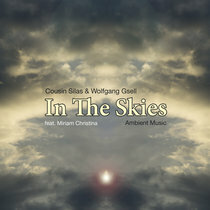 Studio 4632 is a net label showcasing an array of electronic ambient music. Visit our website for information on our artists, their music and how to submit your music to the label. On “Concrete Desert,” The Bug and Earth’s Dylan Carlson Destroy L.A.